Fissure sealants and sealant restorations are applied to the permanent back teeth (the molars and premolars). Deciduous teeth (milk teeth) are not normally treated. If a small amount of decay has already occurred in part of a groove the decay must be removed. Provided the resulting cavity is small, a sealant restoration can still be used to fill the hole and seal the remaining grooves. Not all back teeth need sealing. Where the grooves and pits are particularly deep, or a child has already experienced dental decay in one of their adult back teeth, or their milk teeth have been severely affected by decay, then fissure sealants are indicated. Sealants are usually applied as soon as the permanent back teeth come through (from around six years of age), provided the child is old enough to tolerate the procedure. 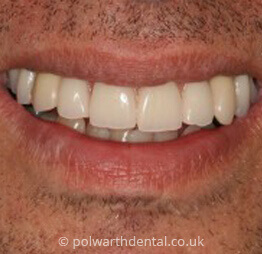 Fissure sealing on decay-free teeth is a completely painless process and will not require anaesthetic. Fissure sealants and sealant restorations are relatively inexpensive forms of treatment. By reducing the risk of a child needing fillings at a later date they can help to reduce future dental bills. Fluoride varnish is applied to teeth by your dentist to help prevent decay. It is painted onto the surface of the teeth and contains high levels of fluoride, which strengthen the tooth’s enamel and help to make it more resistant to decay. Fluoride varnish can be used on both baby and adult teeth and needs to be applied every six months. 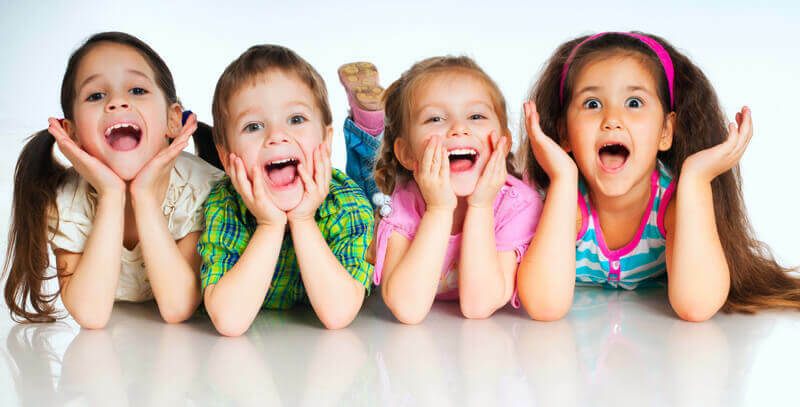 At our practice, we recommend children from the age of three years upwards should have treatment with fluoride varnish to help keep their teeth strong and healthy. Most parents find that it is most convenient to have children treated with fluoride varnish at their six-monthly dental check-ups. 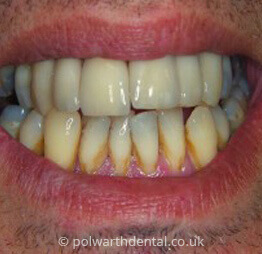 Treatment with fluoride varnish can sometimes cause temporary discoloration of the teeth. This will not last for long, but you should not brush your child’s teeth until the next day to give the varnish time to work.